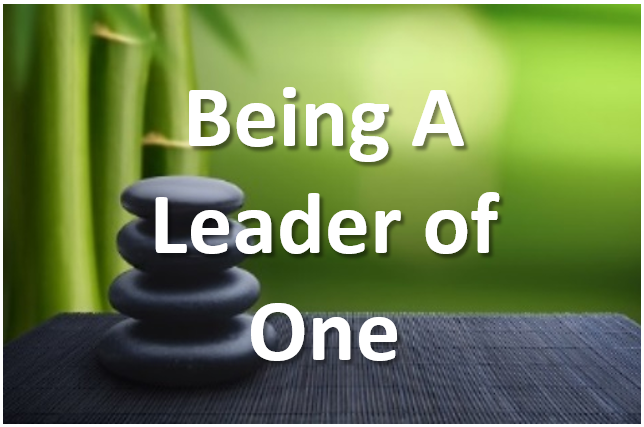 "Being A Leader of One" is a world class action-learning program designed to equip CEO's and Executives with crucial leadership, mentoring and performance capabilities and skills. Facilitation and content is geared towards addressing real-time business imperative challenges as well as focusing specifically on each attendee's needed leadership challenges and the traits required to excel and attain peak performance in every area of one's life. This fast-pace, positive leadership curriculum has been delivered to over 15,000 corporate executives worldwide. Download our "Leader of One" Whitepaper here. 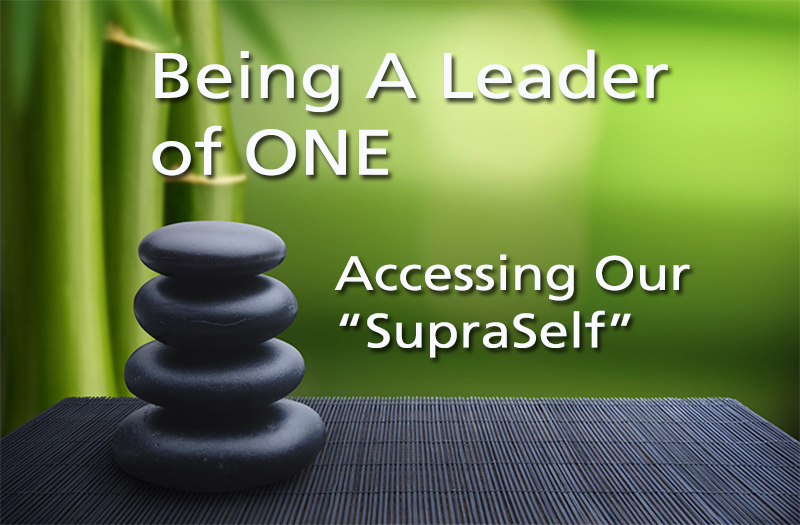 For over two decades "Being A Leader of One" has been delivered around the world to thousands of executives and managers from enterprise-level companies. The results reported by attendees includes - 1) Elevated effectiveness in generating “buy-in” and full engagement with team members and staff. 2) Increased ability to deal more effectively with exponential change and increased sphere of responsibility. 3) A positive leadership mindset that empowers others to excel. 4) Revitalized vision, sense of purpose and clear leadership command. Distinguishing “Leading" from "Managing” from “Coaching.” Inspiring a “Sense of Greatness” and leading from it. The “Power of Presence” and “Effectiveness of Choice.” Peak performance via“Four Dimensions of Development.” Create ownership with the “P = IC2” leadership formula. Implement and leverage the “Leader Validation Model.” Expanding leader results through “Intentions and Objectives.” The art and science of “Vital Performance Feedback.” Integrative role-play lab work for leadership buildings. Inspire with the “3 R’s of Greatness” leadership model. “Power of Inquiry” leader syntax for generating aligned action. Maintain greater resilience through “Positive Leveraging.” “Generative Listening” skill for optimizing leader results. Three vital components of trust, “Reliability, Skills, Authenticity.” Key leader trait learnings and best practices for each attendee. “Action Learning Plan” for ensuring learning integration. “Buddy Support System” for leading and job related challenges. Key development strategies and long-term performance goals. Business meeting, key learnings, follow up and class close.